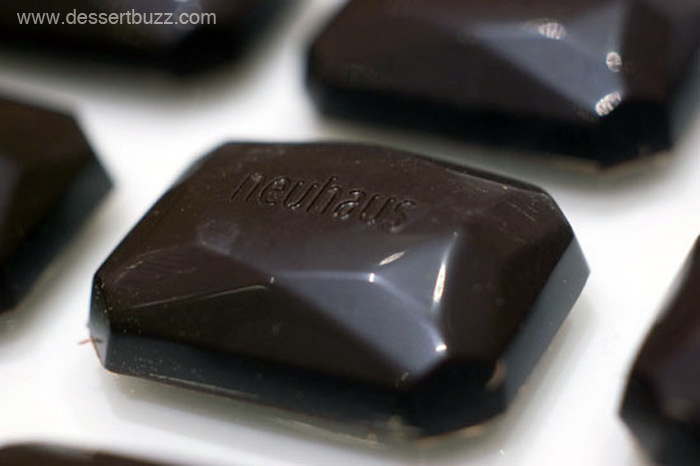 Upscale Belgian chocolatier Neuhaus, who has a flagship store at 500 Madison Ave (53rd St.) just launched a new collection called “Precious” (no relation to Gollum!). These are high-end, boxed chocolates that resemble “precious” gems. There are five unique jewel-shaped pralines, each with a different flavor. The “Precious Box” with 20 pralines, costs $50. My favorite chocolate “jewel” of the collection is “Glamour” (also George Costanza’s favorite). It consists of a very thin layer of intense dark chocolate with “praliné à l’ancienne” –that is, a traditional praline. 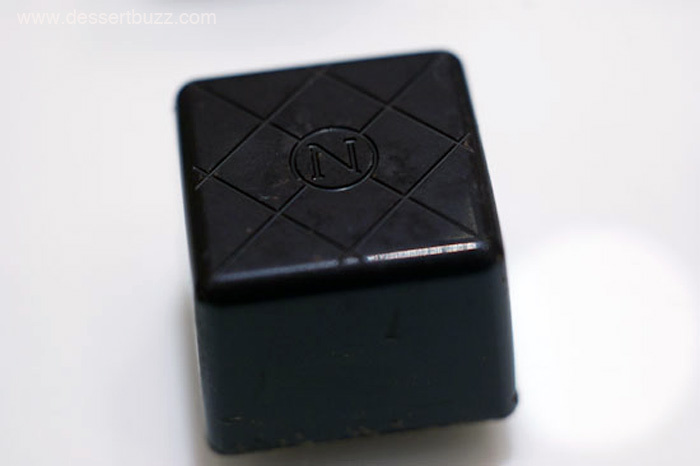 I also enjoyed the “Rubris” it has an extra dark chocolate layer that surrounds a dark chocolate ganache made from cacao beans from Papua New Guinea. Right now these two chocolates are only available in the set and not as individual pieces in the shop. 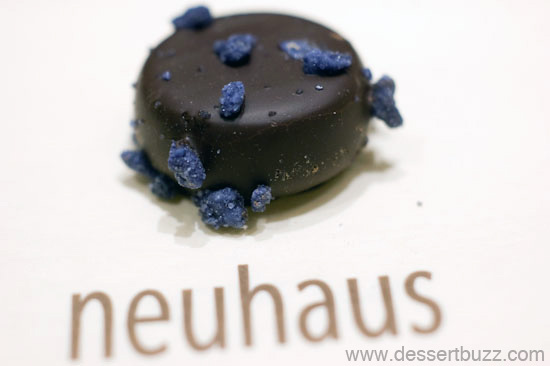 Neuhaus is located at 500 Madison Avenue (52 St.) Their website is here. Follow DessertBuzz on Twitter. @ChikaLiciousNYC @gdanielagalarza @joeybear85 @Cody_Wimmer But churros CROISSANT!!?? ?